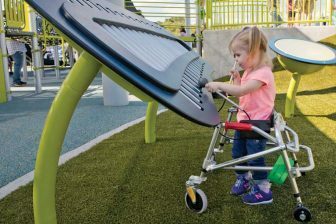 The International School Grounds Alliance and Green Schoolyards America recently published a new, expanded version of their Activity Guides set. 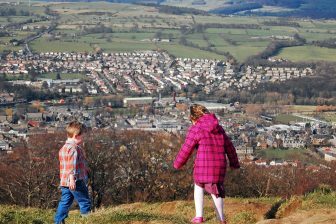 This free online resource is designed to engage children aged 3-18 in using their school grounds for play, learning, health, and ecologic connection and benefit. It is an important tool for educators, school leaders, city planners, landscape designers, nonprofits, and public agencies looking to understand and implement a greener, healthier, more engaging model for school ground design, use, and management. 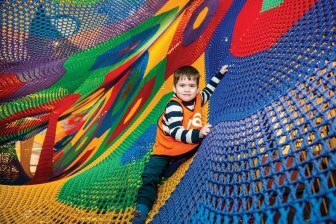 The activities support learning across the curriculum, promote healthy lifestyles, and encourage play and exploration during children’s free time and before, during and after school. Many of the activities help kids understand the places they live, build life-long skills, and collaborate to improve their schoolyard’s ecosystems. They promote social emotional well-being and can be used to connect with local culture and history and to engage the school community and local residents. This is the sixth edition of the guide, and the largest and most robust yet. The first version, published in 2013, contained less than 20 activities. Today that number has grown to 235, contributed by 187 schools, agencies, non-profits, museums, universities, businesses and utilities across the USA and 27 countries around the world. The activities cover eleven different focus areas, including art, social emotional well-being, health, schoolyard agriculture, wildlife & habitat, and community engagement. Each chapter begins with an explanation of how school grounds support learning and growth in that area. The guides also contain introductory articles, which provide background information on the school grounds movement and the benefits of living schoolyards. The guides were created in honour of International School Grounds Month, celebrated around the world in May, and Living Schoolyards Month in California. Both events encourage schools to take students outside during the school day. The guide provides examples to educators of how they can utilize their grounds to enhance existing lessons, enrich experiences, and find new ways to engage students, in May and year round. Many activities are highly interdisciplinary and promote growth in multiple areas. For example the fort building activity, contributed by GoodPlanet, based in Brussels, Belgium, requires children to pick up and move natural objects to create a play space, which helps to develop motor skills and coordination, familiarity and connection with natural environments, and creativity. The activity also encourages students to collaborate, which requires trust and communication, especially if the objects are large or heavy. By experimenting with placement of stones or sticks, students are also learning about the basic principles of physics and engineering, likely without realizing it! In “Calculate Rainwater Runoff,” an activity contributed by Education Outside, a non-profit body based in San Francisco, California, and the San Francisco Public Utilities Commission, students take measurements of their grounds and buildings to estimate the amount of water they could collect from roofs, and the amount of garden space that can be irrigated by this water. This activity provides students with a real-world problem to which they can apply their mathematical skills, as well as an entry point to learning about water conservation and gardening. 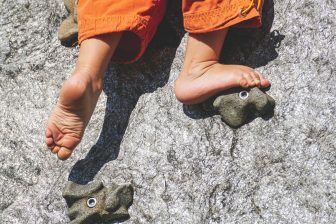 The activities are also written to help educators learn and grow, by providing structure and guidance to encourage them to use outdoor spaces or teach subjects in new ways. Each activity begins with a description of the goals and intended learning outcomes and includes a full list of require materials and steps. The educators, agencies, and organizations that contributed the activities all have extensive experience running the activities with children themselves – there are often additional tips and suggestions for success, or additional resources for deeper understanding of the topics. Many also contain discussion questions and all have at least one photo or diagram to illustrate the activity. The International School Grounds Month Activity Guide is published by the International School Grounds Alliance, a global network of organizations and professionals working to enrich children’s learning and play by improving the way school grounds are designed, used, and managed. 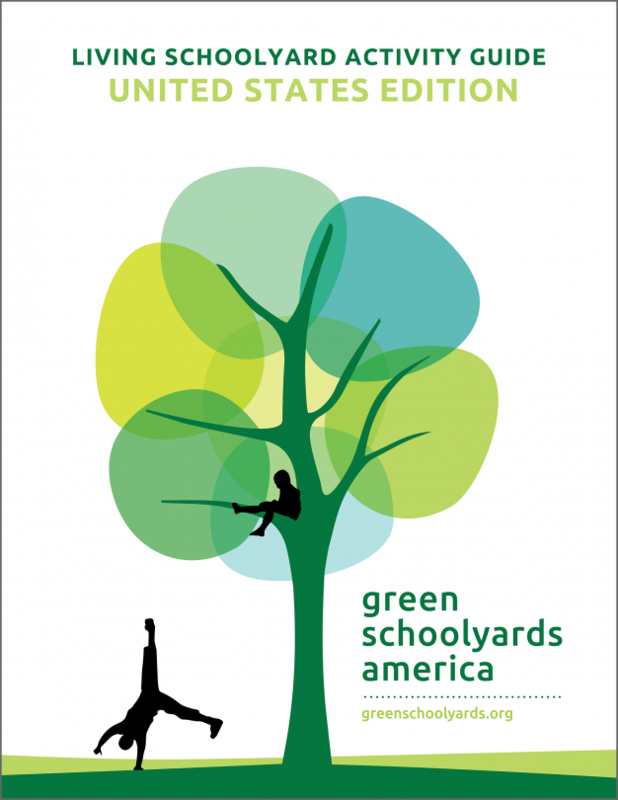 The Living Schoolyard Activity Guide – United States Edition is published by Green Schoolyards America, a nonprofit which inspires and enables communities to enrich their school grounds and use them to improve children’s well-being, learning, and play, while contributing to the ecological health and resilience of their cities. Both books in the set are edited by Green Schoolyards America and all activities are designed to be used in any location around the world! Download the guides for free here or here. Erica Fine is the Program Associate for Green Schoolyards America.